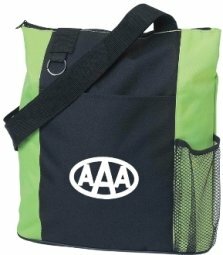 Promotional Items, Inc.™invites you to shop for promotional bags. 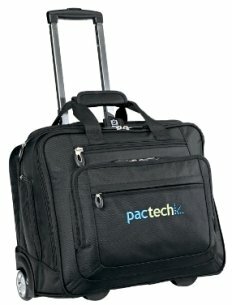 Choose bags or business gifts with your logo imprinted or embroidered. 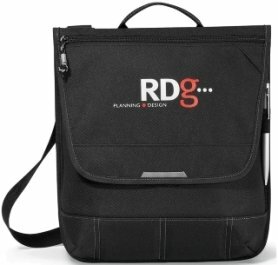 drawstring, laptop, padfolios, portfolios, sports or tote bags with a logo. embroidered and deboss. Logos do require factory ready art. We can assist with art development for a nominal charge. Choose your promotional bags & gifts from the pages below. There are many items on each page to select your logo bags or gifts. 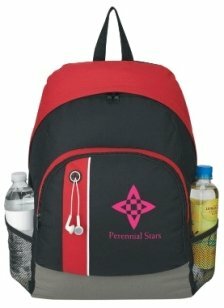 Promotional Backpacks for bulk order at cheap prices. Available With Your Logo Imprinted, Embroidered. 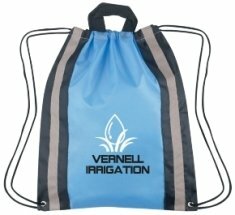 Drawstring Backpacks Printed for bulk order at low prices. Available With Your Logo Printed. 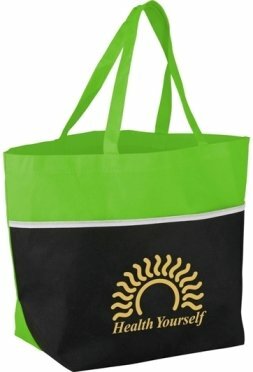 Low cost Tote Bags with Logo. Available With Your Logo Imprinted. 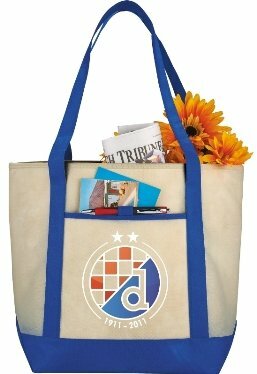 Tote Bags in bulk order for marketing - advertising. 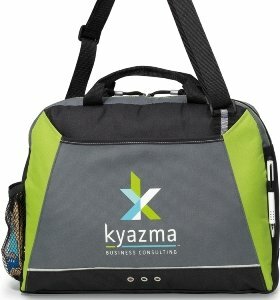 Portfolio Messenger Bags in bulk order as advertising gifts. 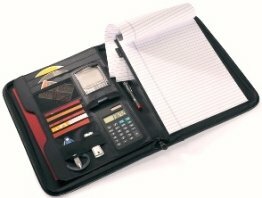 Padfolios or Writing Pads for bulk order as business gifts. 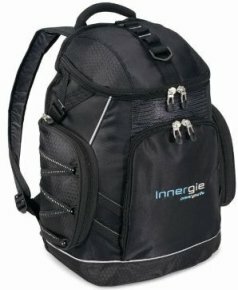 Laptop Backpacks for bulk order as business gifts. Imprinted or Embroidered With Your Logo. Laptop Bags for bulk order at discount prices. Your Logo Imprinted or Embroidered. 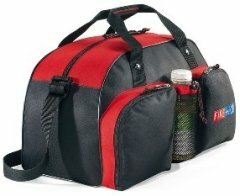 Promotional Sports Bags, Duffel Bags for bulk order.